I've noticed some deformed leaves on a couple of my eucalypts... think it may be a fungus so gave them all a treatment with eco-fungicide. Some leaves have small holes in them and others develop rounded saw tooth edges to them and curl. 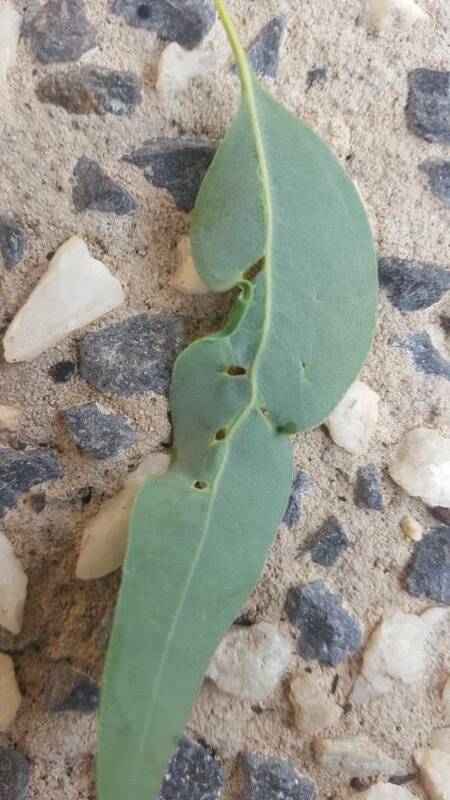 Example of both on the same leaf in the photos. Am I on the right track with a fungus? 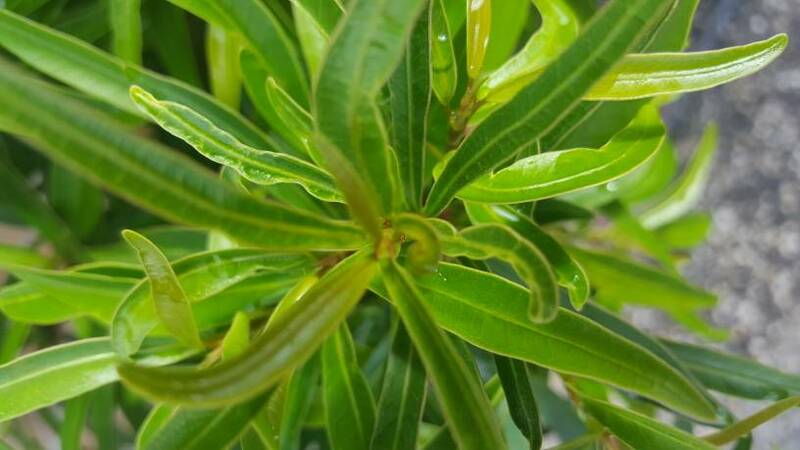 Also some leaves on a willow leaf have developed this lateral curling/hooking but without holes.... could this be a natural variation or the same or different disease? Do you see this after the leaves have developed but before they have hardened? I ask because I've seen similar symptoms on Eucs and other species and have always put it down to some sort of bug having a little chew while the buds are developing. A small chew while the leaf is developing could develop into leaf deformation once they have grown to full size. Yeah I’ve had what looks like that. But I’m sure there are numerous things that can cause it. I sprayed a couple of times with confidor every 2-3 days, and eventullay fhe new growth was all good. Rory, thanks for the advice... I think I'll have to go and get some confidor or some pest oil. Thankyou both for the replies!